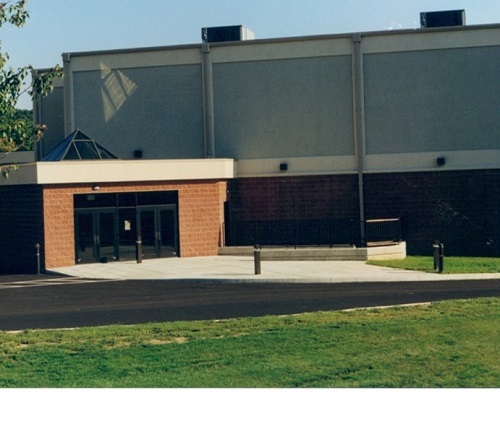 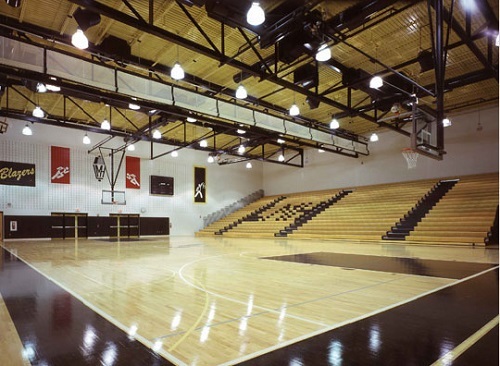 Gym B features a single regulation size basketball court or 2 regulation sized volleyball courts. 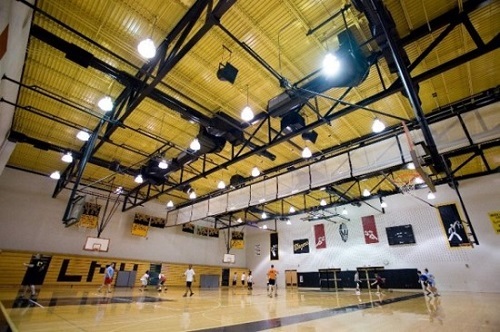 Fully air conditioned and outfitted with available bleachers, this is a perfect game location for practices, leagues and tournaments. 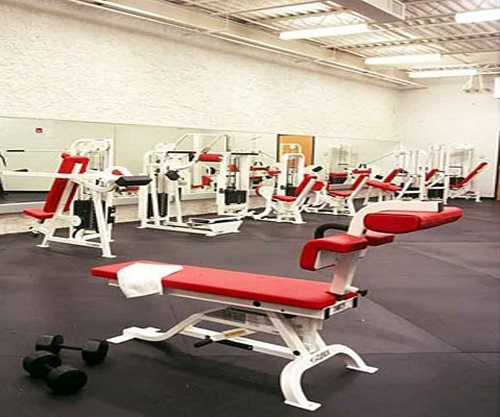 Center for Sports and Fitness?